We agree with Mr. Rubio. It is business as usual for The New York Times to begin taking shots at Republican candidates. Happens every election season. No surprise there. This series of attacks just makes their bias transparent. 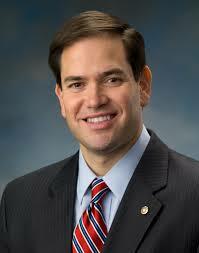 As for Cuba not be enamored with Mr. Rubio, again we agree with him. He added that it made sense that the Castro government was closely following a presidential candidate whose election would not, to put it mildly, be welcomed. “If that’s the line the Cuban government has taken against me and is trying to indoctrinate their people in that way, it shows that we’re on to something,” he said.